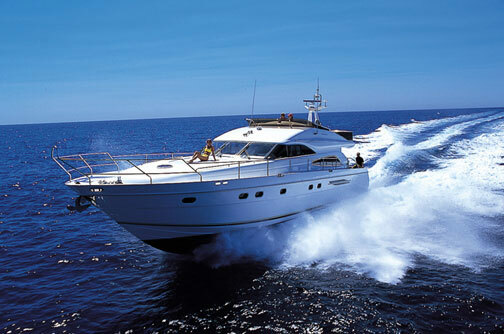 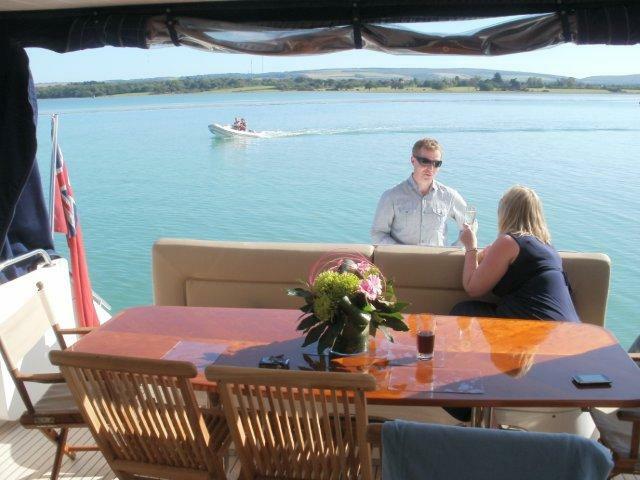 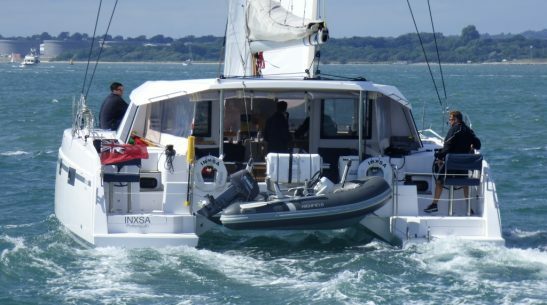 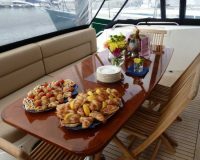 The Princess 65, our most popular boat, will be once again available for events over the coming season. 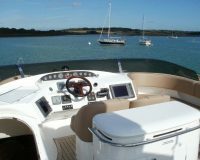 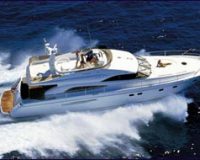 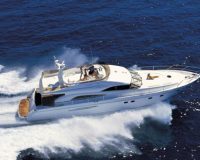 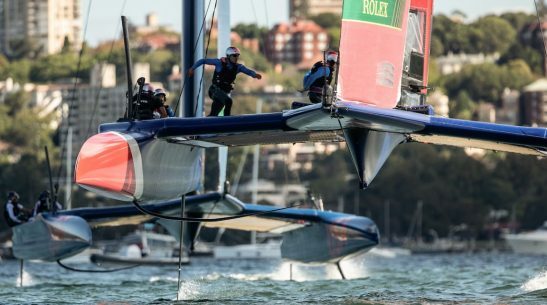 This stunning boat combines outstanding luxury and styling, usually found on much larger boats, with a performance and handling, usually reserved for much smaller boats. 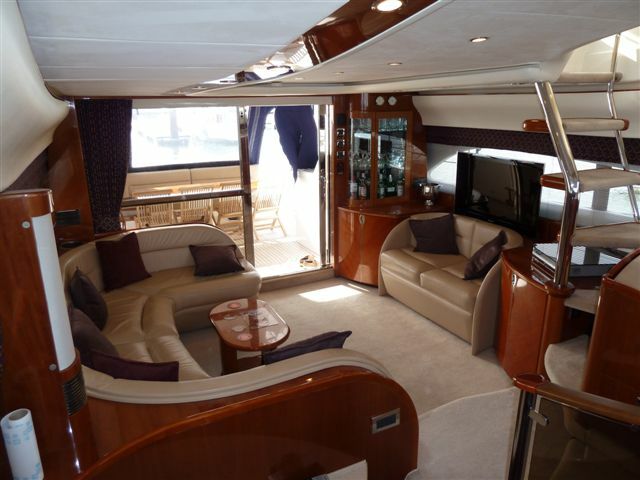 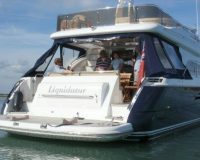 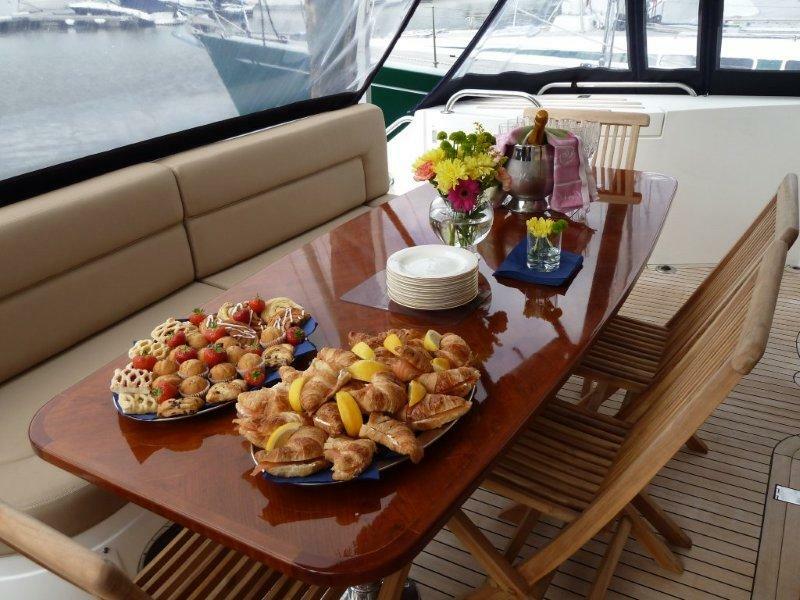 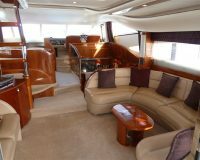 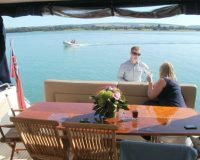 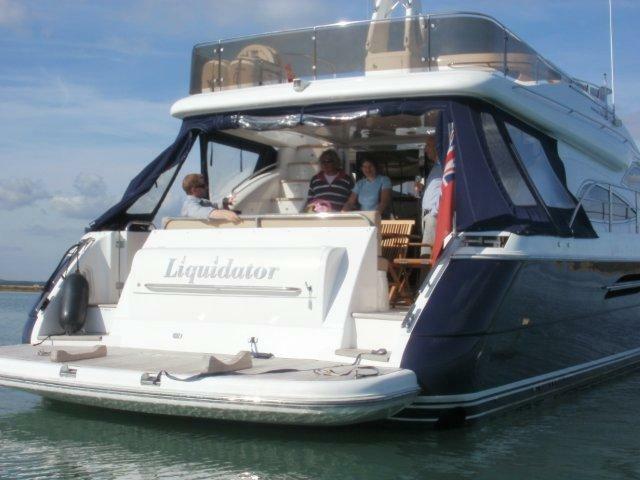 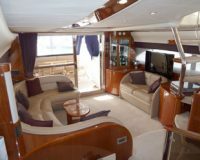 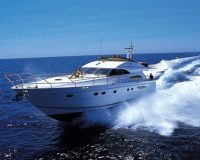 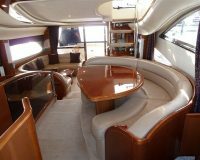 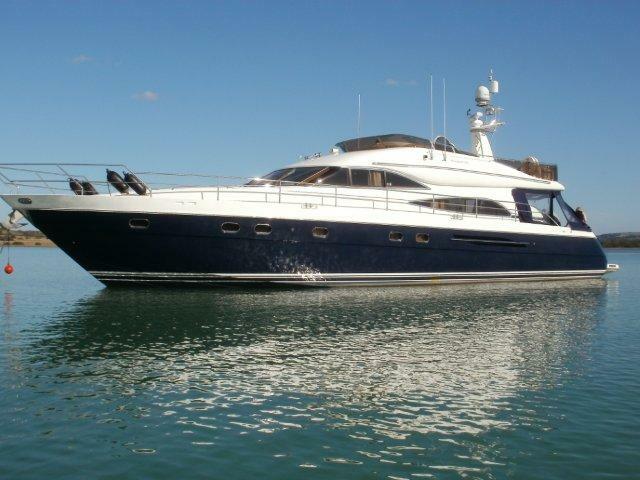 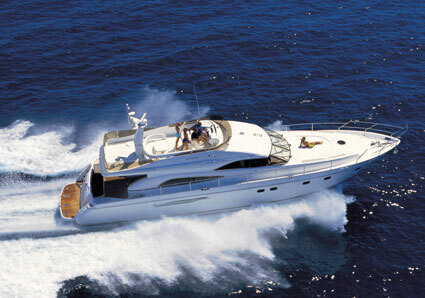 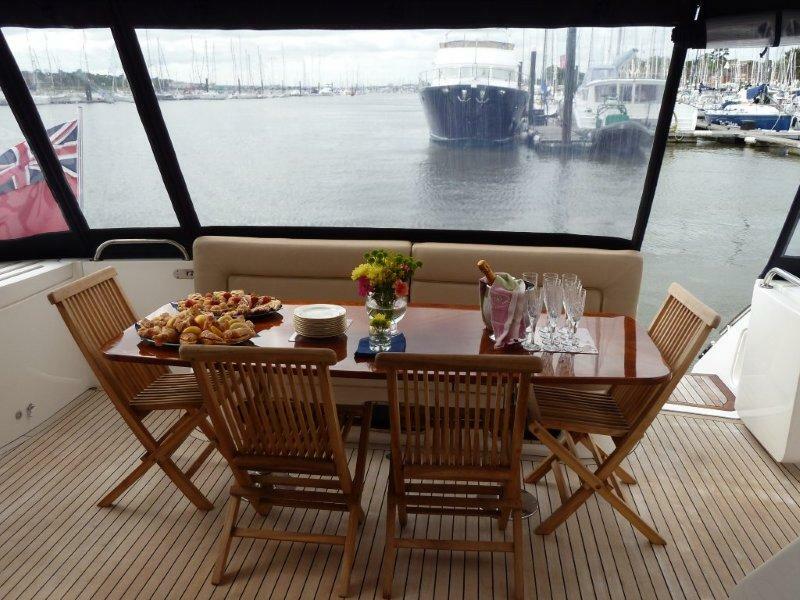 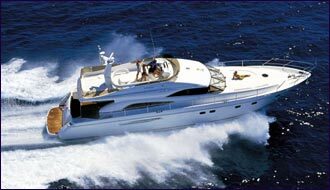 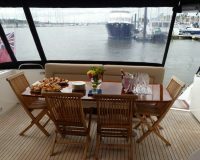 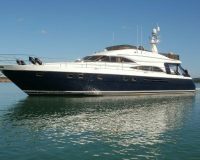 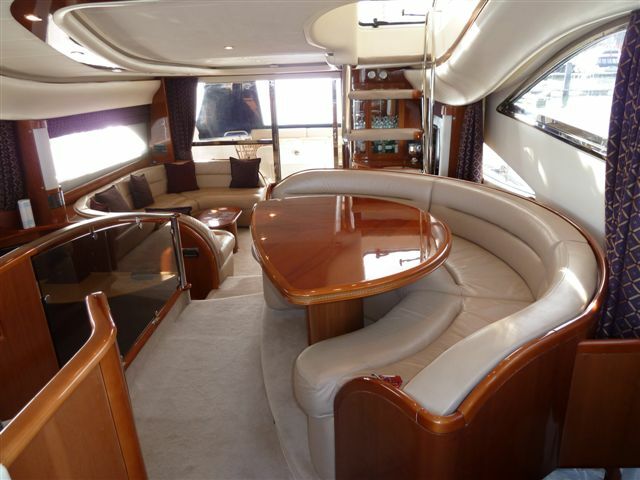 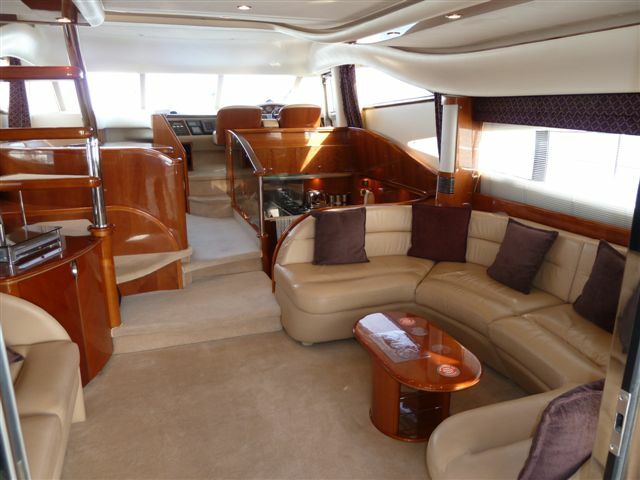 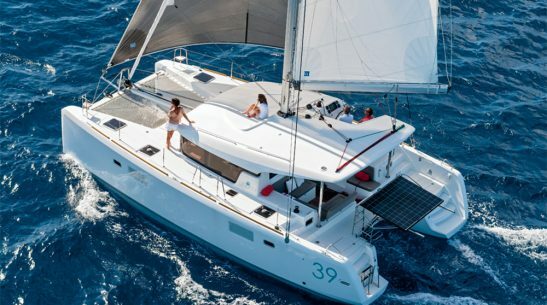 It has a spacious open planned saloon, a vast aft cockpit with a fixed dining table for up to eight seated guests, as well as a fly bridge with comfortable seating for up to 12 of your very special guests. 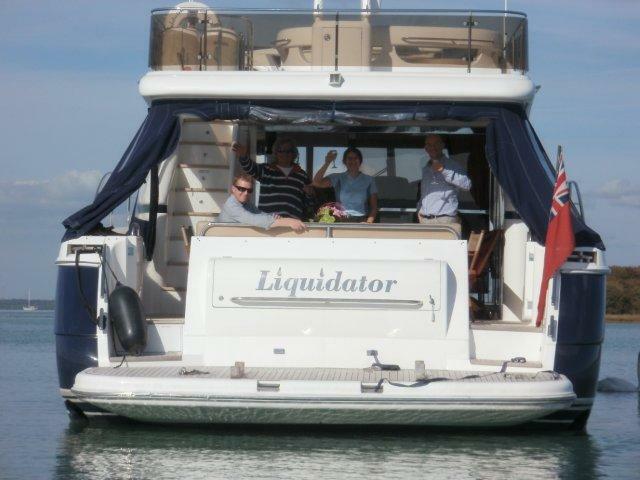 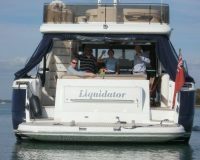 The 65 is based in the heart of Hamble Village and I am sure will be popular again this year with our guests.